The second edition of the Manufacturing Engineering Handbook reveals how to optimize all aspects of advanced manufacturing processes to build the highest quality goods at the lowest price in the shortest possible time. The second edition of the handbook is in production process. This Semiconductor Engineering Handbook provides engineers and managers with the principles, applications, and solutions needed to design and manage semiconductor manufacturing operations. Currently, we are working on the second edition of Semiconductor Manufacturing Handbook that will be published late 2016. 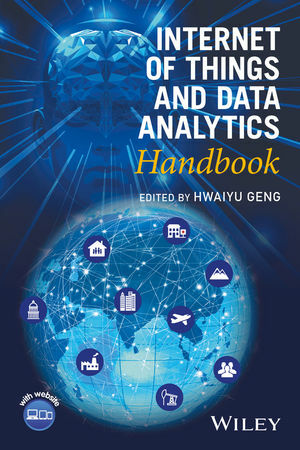 This Data Center Handbook provides the fundamentals, technologies, and best practices in designing, constructing and managing mission critical, energy efficient data centers. designed for professionals and managers in the fields that include technology, science, engineering, manufacturing medicine, business, finance, etc. working in above economic sectors.